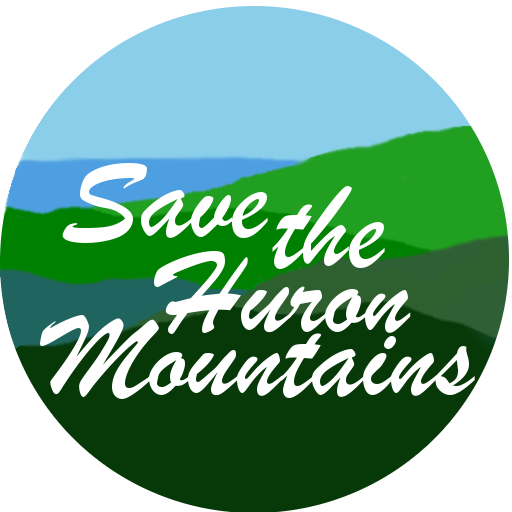 June 30, 2018 June 30, 2018 Friends of The Hurons Why Not Wind? Locals stand together to fight big wind. Members of The Friends of The Huron Mountains, attend the L'Anse Township Planning board hearing. We had a good meeting - the Planning Commission voted 4-2 to accept minor amendments to existing ordinances. Next step is the regional planning commission, then the Township Board.